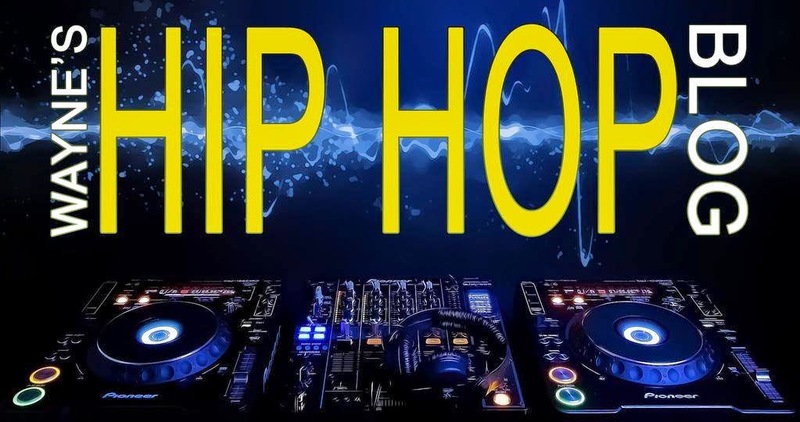 It's no secret that many NBA stars, especially today, are big fans of hip hop music, and many hip hop artists are long time fans of the sport of basketball as well. Over the years, there have been a few NBA players who have attempted to enjoy success in hip hop. Most were not successful in any form (and not good either, specifically names like Kobe Bryant, Ron Artest, Kevin Durant, etc), and when you view hip hop as a "side hustle", that's not a good look in my view. As I, and others say, don't quite your day job/stay in your lane. 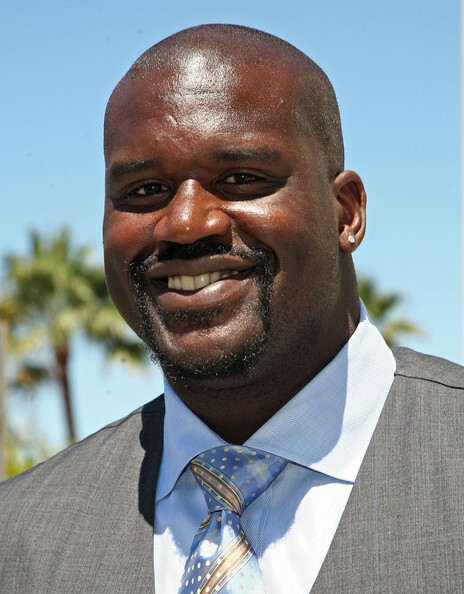 Through it all, there's only one name from the NBA who not only has enjoyed moderate success in hip hop, but also did it better than anyone after him, and that's the legendary Shaquille O'Neal. Most may have forgotten (or choose not to remember) that Shaq had a fairly decent career in hip hop, certainly not looked at as a "side hustle", and although no one would ever mistake him for a "traditional lyricist", he did about as well as you could expect, not to mention linking up with some of the best names in hip hop history. Let's take a look back. Wow, just wow. Believe it or not, I did own this on cassette around the time it was released. I never added it back to my collection, and I can tell you one thing, it's been a LONG time since I've heard it, and I guarantee you it probably hasn't aged well at all. I remember hearing "What's Up Doc? (Can We Rock)" featuring the Fu-Schnickens, and Shaq did fairly well on the track ("forget Tony Danza, I'm the boss", lol). "I'm Outstanding" and "(I Know I Got) Skillz" were decent hits at the time, but in 2012, they don't hold up all that well. Check these out. To this day, I've never heard this album (and I was close to buying it in 94 too), but the two songs I recall are "No Hook", which features Wu-Tang Clan's Method Man and The RZA (you can imagine how awesome this one is), and "Biological Didn't Bother" Looking at the tracklist, it's very good, as in addition to Meth and RZA, it also features appearances from Erick Sermon (who also worked with Shaq on his debut), Keith Murray, Redman, and Ill & Al Scratch, plus two beats from Warren G. Man, I may check this out after all looking at that lineup. This is another album I was close to buying, but aside from a few songs, which I will include in this post, I never heard the album in its entirety (it may be his best too). Album wise, 1996 was a GREAT year, so this release sort of fell under the radar, even with very good productiona and a TIGHT lineup of guests which included, get ready for this: Jay-Z, Rakim, The Notorious BIG, Mobb Deep, Lord Tariq, Peter Gunz, DJ Quik, Bobby Brown, and Ralph Tresvant. That's a HELL of a lineup right there, and I bet these songs either haven't been heard in a long time or haven't been heard at all. Take a listen. This was produced by the great Pete Rock. This is another forgotten one. Released in 1997, it was a very good track, and it got Ice Cube and Cypress Hill's B-Real on the same song, after they had previously beefed with each other just one year earlier. I haven't heard this one either, and I didn't know of its existence until now! This was supposed to be released in 2001, but was shelved indefinitely. As mentioned, Shaq endured a moderately successful career in hip hop, basically better than any NBA star that came after him and tried to attempt the same thing. I think I may be one of the very few who remembers this "Shaq era" in hip hop. Although he's better known for his skills on the basketball court, I respect him for not viewing hip hop as a "side hustle" and contributing the best way he could.